US-based chip maker Qualcomm finally announced its latest and greatest Snapdragon 855 chip at its Snapdragon Summit in Hawaii. The Snapdragon 855 is successor to the Snapdragon 845, and, will power majority of the Android flagships that will launch next year. We don’t know when exactly can we expect Snapdragon 855-powered smartphones to hit the market, but, what we do know is that OnePlus will be the first to launch a smartphone powered by Snapdragon 855. Yes, you read that right. Chinese smartphone brand OnePlus will be the first to launch a Snapdragon 855-powered smartphone. This confirmation came from OnePlus CEO Pete Lau who was also present at Qualcomm’s Snapdragon Summit in Hawaii. 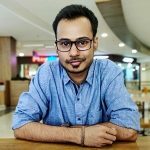 “OnePlus only makes flagship smartphones, and we believe that the Snapdragon 855 is the best and only choice. We are thrilled by its powerful performance and 5G capabilities. OnePlus will continue to bring its users the best technology and the best user experience possible,” said Lau. OnePlus also announced that it has partnered with UK’s telecom operator EE to bring the first 5G smartphone to Europe in early 2019. However, this 5G smartphone won’t be the OnePlus 7 as it will be a part of an entirely different line. Besides, this 5G smartphone will also be costlier by $200-$300 than the current lineup, and Lau has said that they are deciding on other new features to justify the price hike. Well, even if OnePlus’ 5G smartphone will be a part of different lineup, it’s safe to say that successor to the OnePlus 6T – which will likely be called OnePlus 7 – will indeed be powered by Snapdragon 855 SoC. 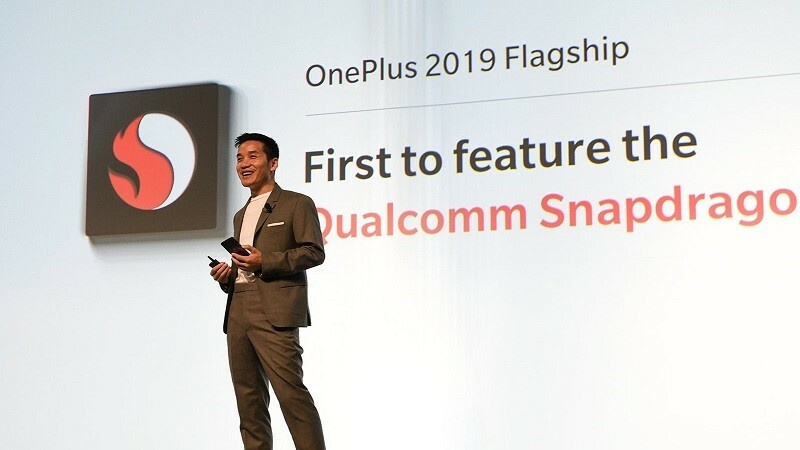 After all, OnePlus has used Qualcomm’s Snapdragon 8xx series chips on all its flagship smartphones in the past. You can click here to know more about Qualcomm’s Snapdragon 855. Updated on December 7, 2018: OnePlus won’t be the first to launch Snapdragon 855-powered smartphone. Click here to know why.